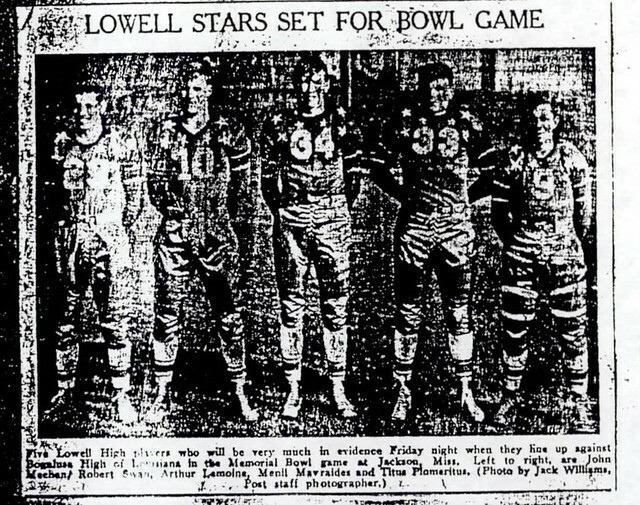 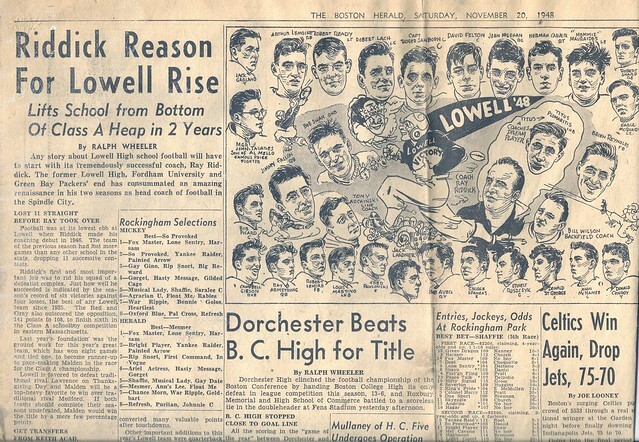 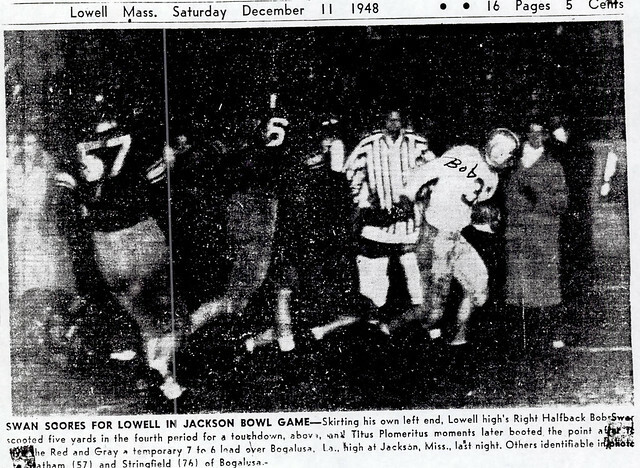 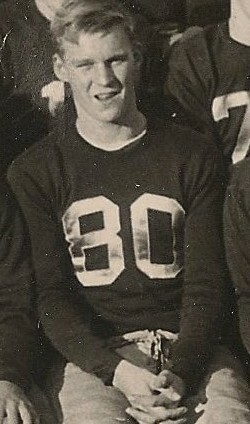 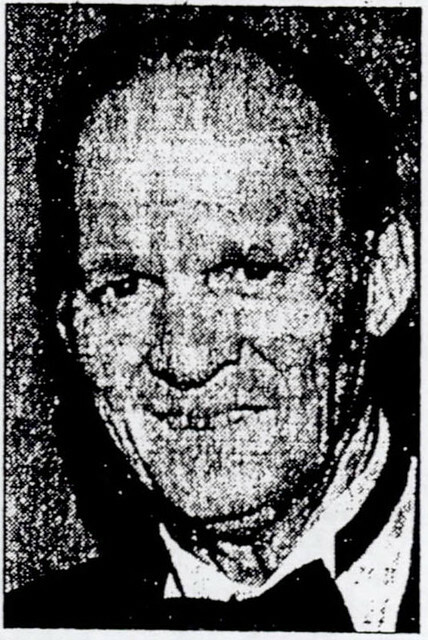 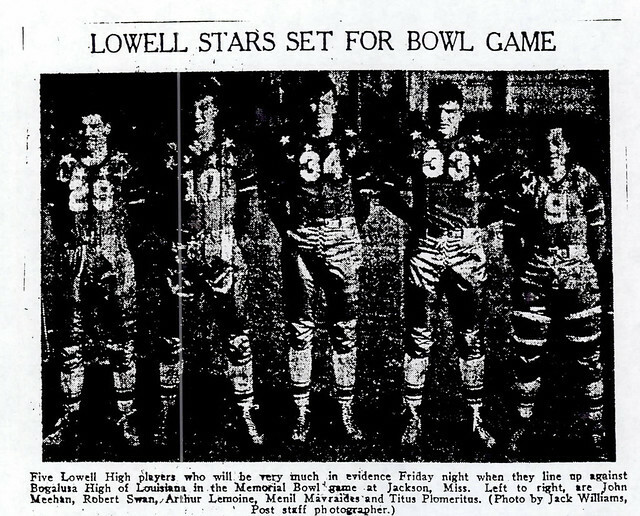 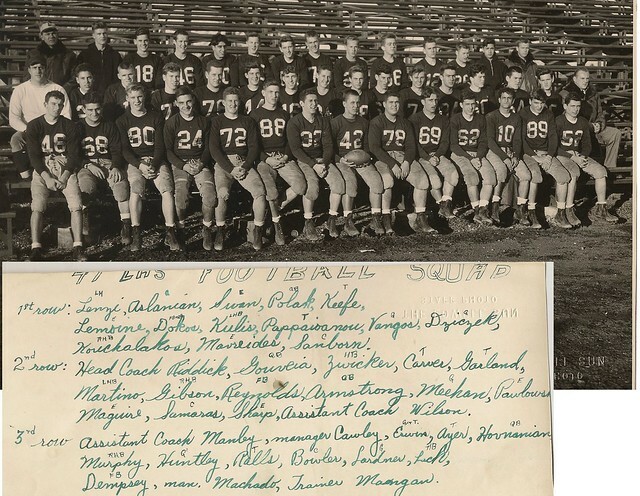 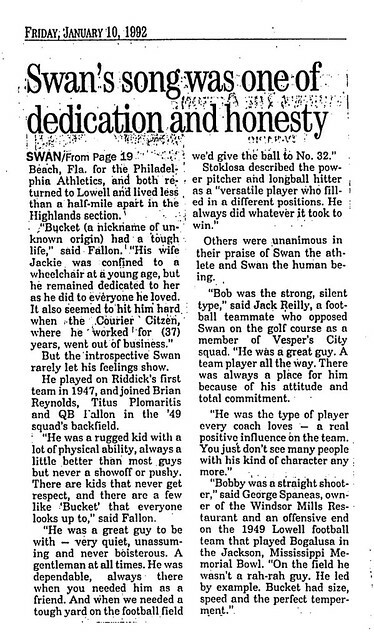 Another of the standout versatile athletes of the late 1940’s at Lowell High School, Robert “Bucket” Swan was one of the mainstays for the teams of three Hall of Fame Coaches. 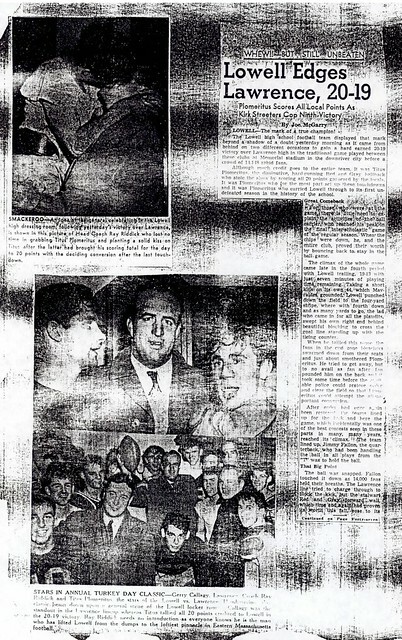 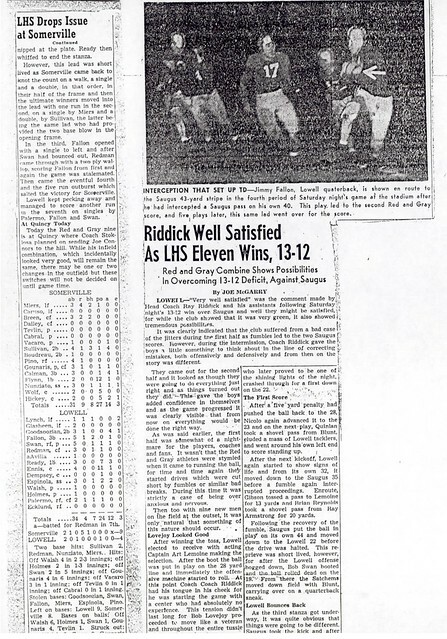 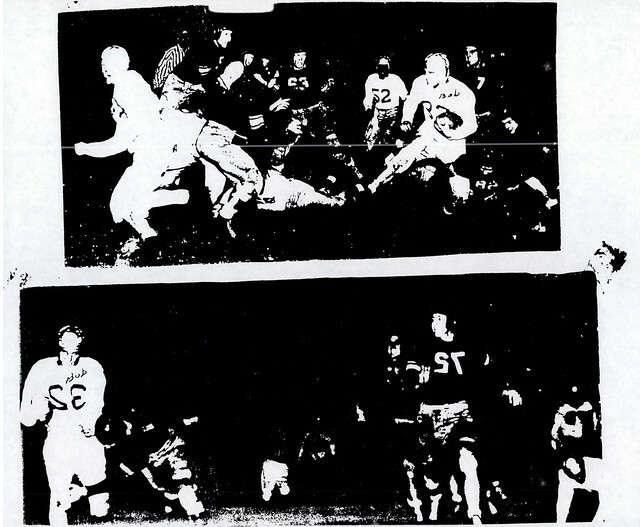 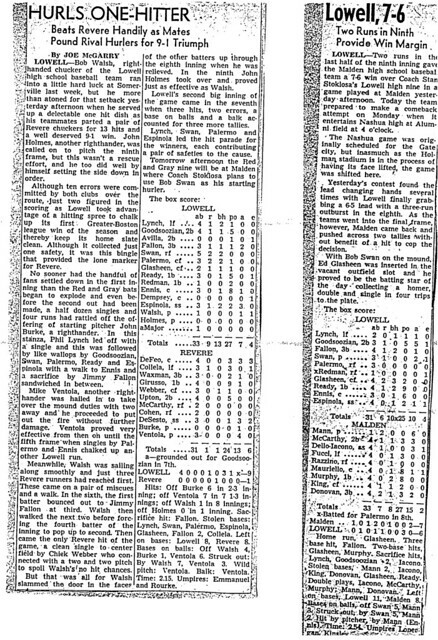 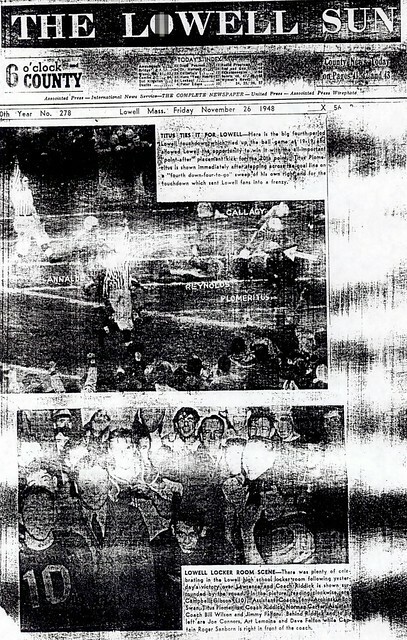 A superb halfback-linebacker-punter for Coach Ray Riddick, Bob culminated his three-year football career by being (in the eyes of several college scouts) the “best back on the field,” while scoring a touchdown in the Red and Gray’s heartbreaking 12-7 loss to Bogalusa, LA, in the Memorial Bowl game in Jackson, MS.
As a key member of Coach George “Mike” Haggerty’s highly successful track teams, Bob enjoyed considerable success in the rare combination of middle distance runner/shot putter. 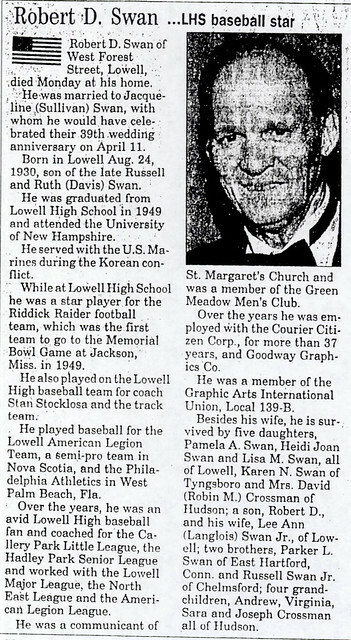 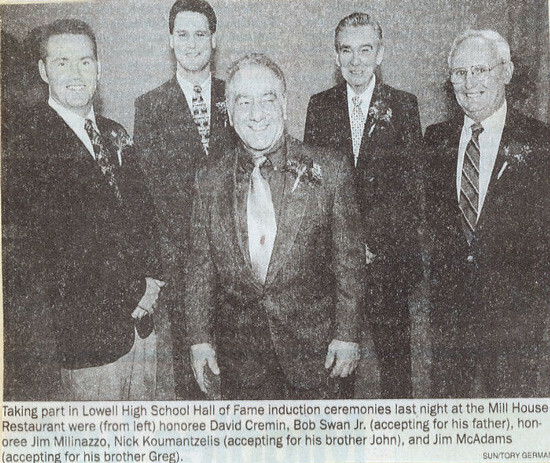 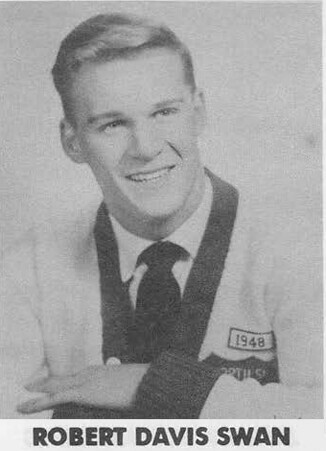 Described by Coach Stan Stoklosa as “a thoroughbred as a person and athlete,” Bob displayed his overall ability by performing at various times as a pitcher, a catcher, and an outfielder during his Lowell High baseball career. 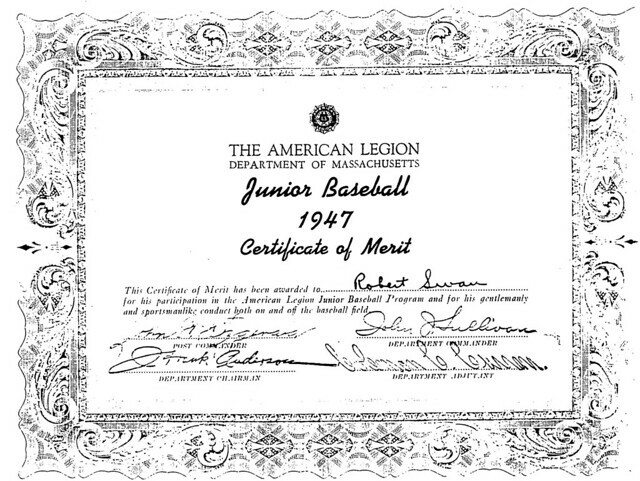 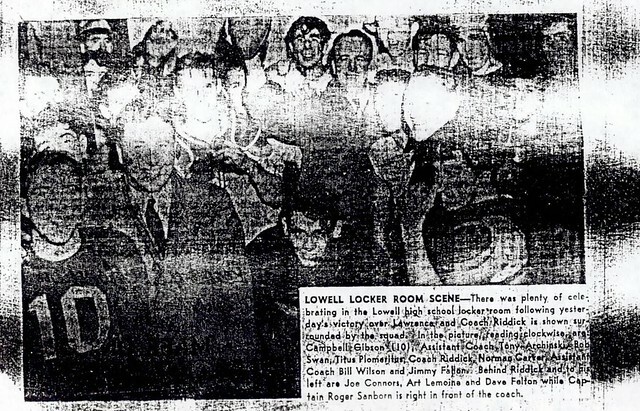 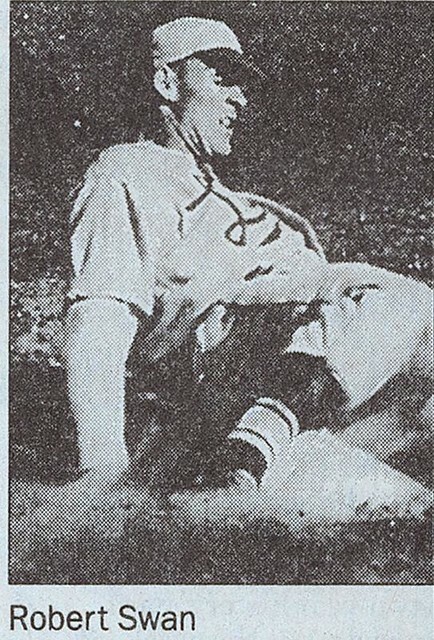 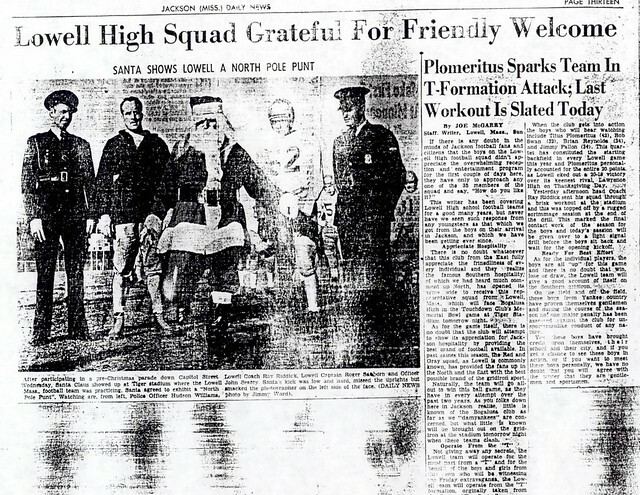 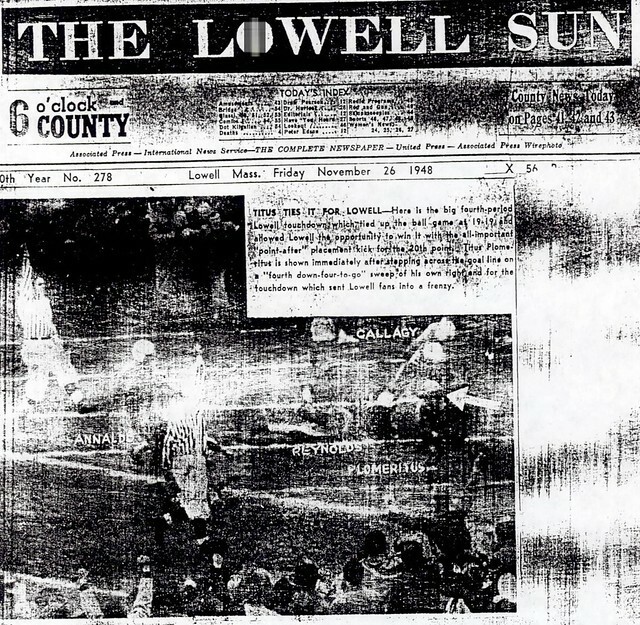 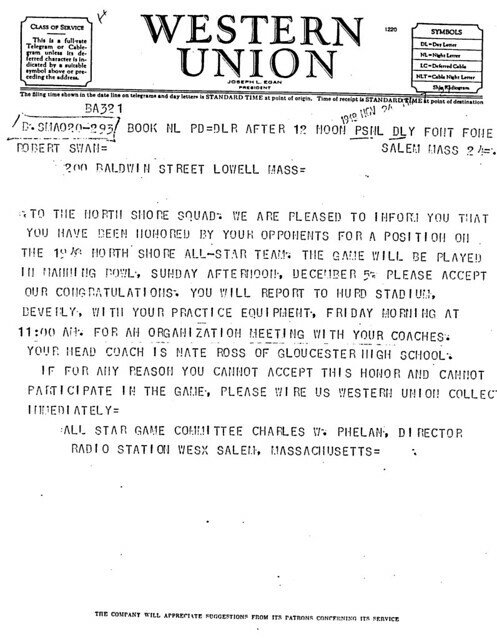 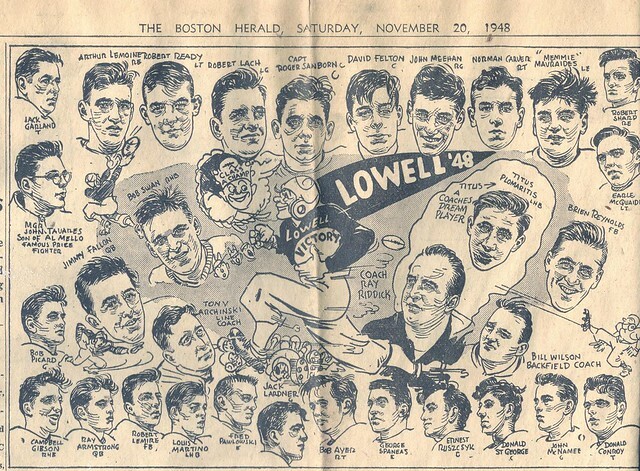 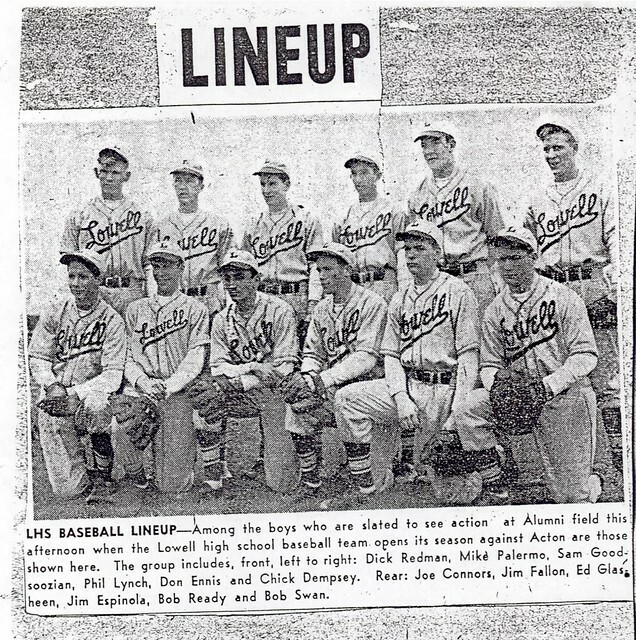 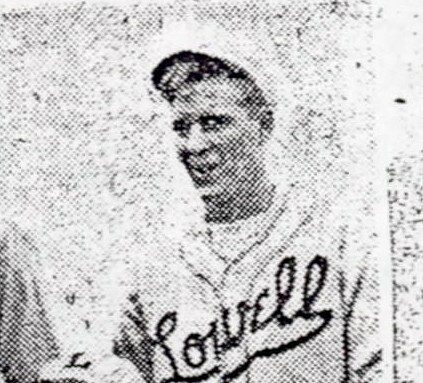 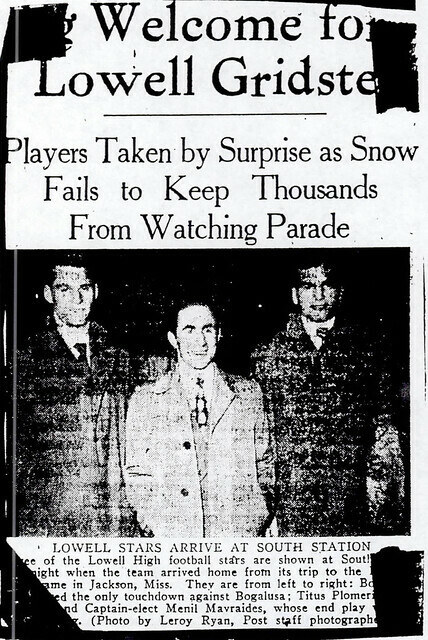 Bob also enjoyed success as the hard-hitting team Captain of the 1947 Lowell American Legion Junior Baseball team. 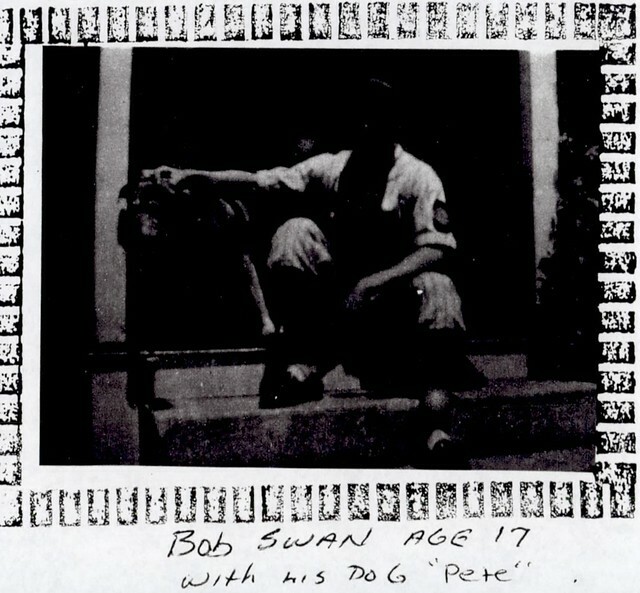 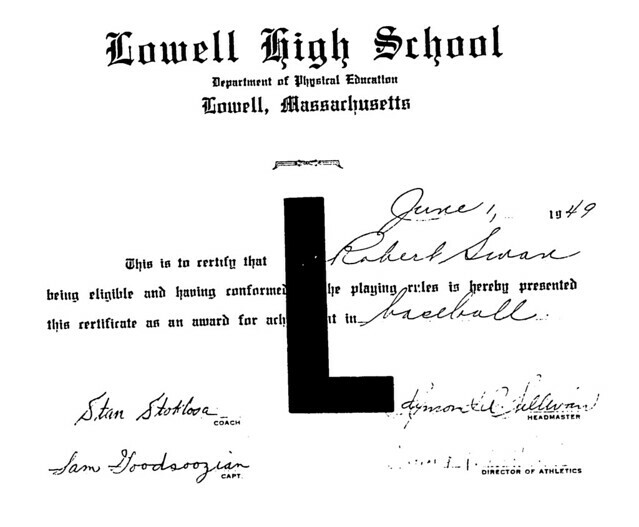 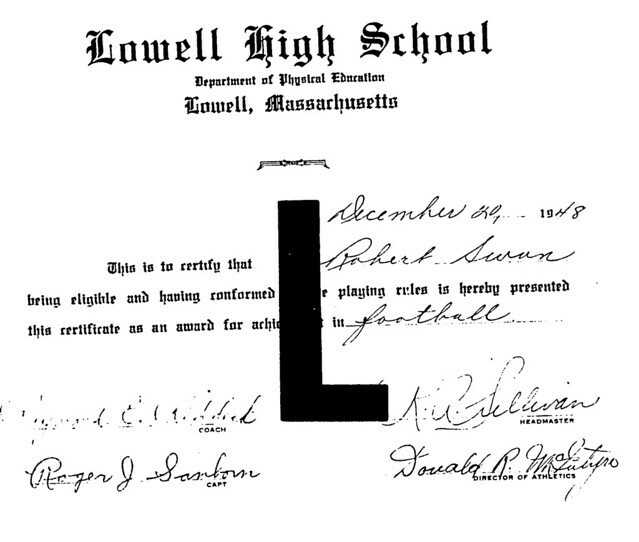 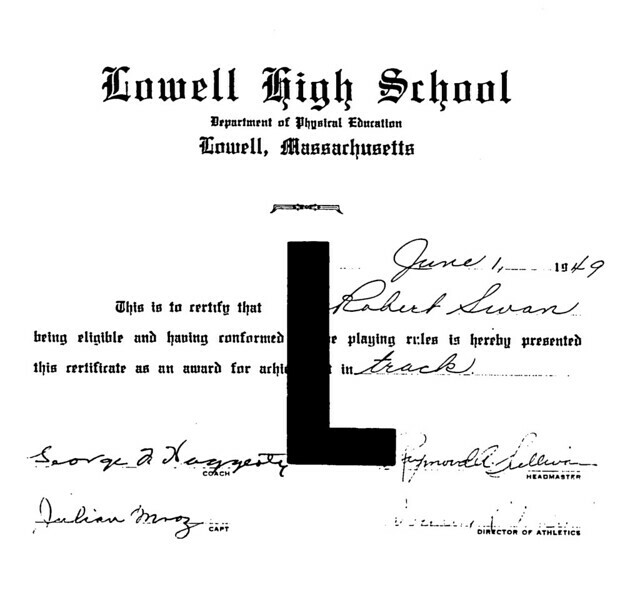 Bob signed a professional baseball contract with the Philadelphia Athletics after graduation from Lowell High School.